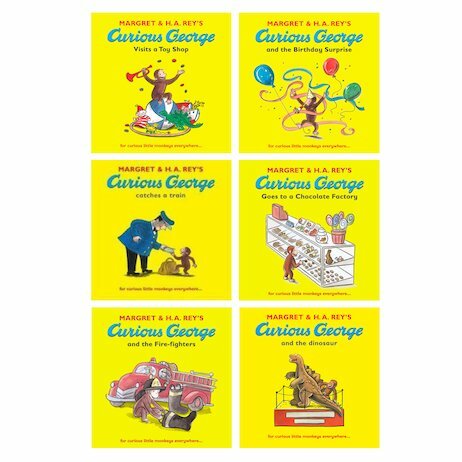 Curious George and his owner – the Man in the Yellow Hat – are loved all over the world. How did one small monkey get so famous? If you’re curious, read on! It all starts when the Man in the Yellow Hat meets George in the African jungle. He likes him so much he takes him home to the big city. But George is a very curious and playful little fellow. In the toyshop, on a train and even in the museum, he’s sure to be monkeying around!